The driving principle of Subliminal Projects is that art should be accessible to everyone and that art can come from many different perspectives and cultural niches. 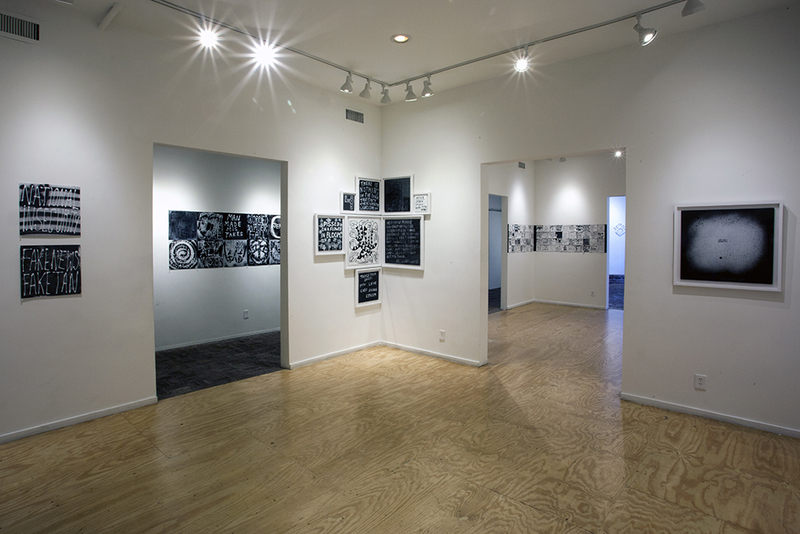 SUBLIMINAL PROJECTS is a multifunctional gallery space promoting diverse forms of art while providing a forum for contemporary dialogue. 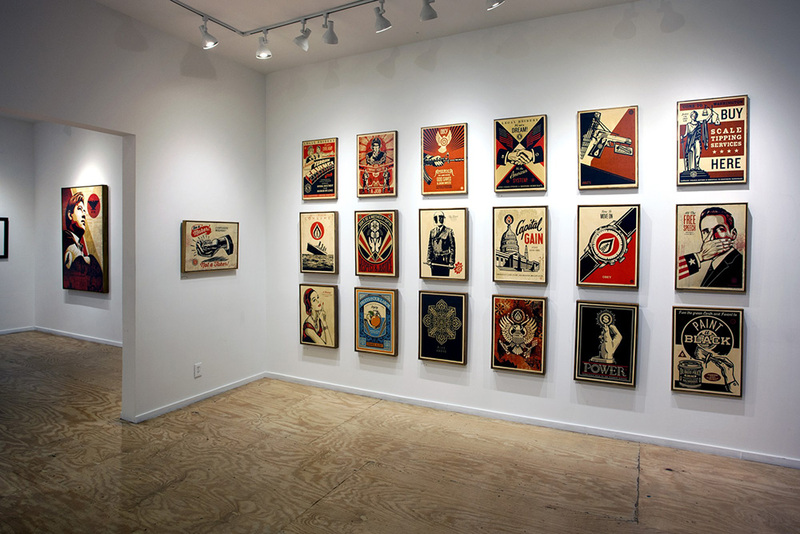 It was established by Shepard Fairey and Blaize Blouin in 1995 and played an integral part in introducing skateboarding culture and design to the art world. 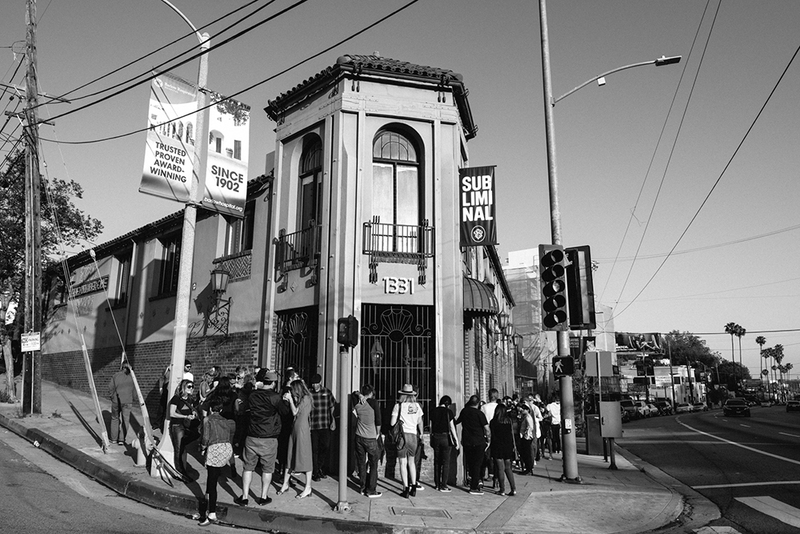 Now located in the historic neighborhood of Echo Park, SUBLIMINAL PROJECTS continues to offer a platform for artistic exploration and innovation.